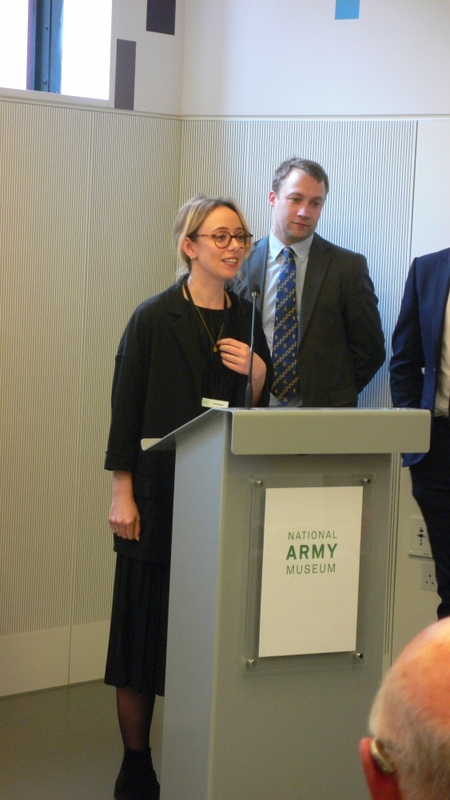 SAHR's 2019 Annual Members' Meeting took place on 9 April at the National Army Museum in Chelsea, London, enjoying a record attendance. 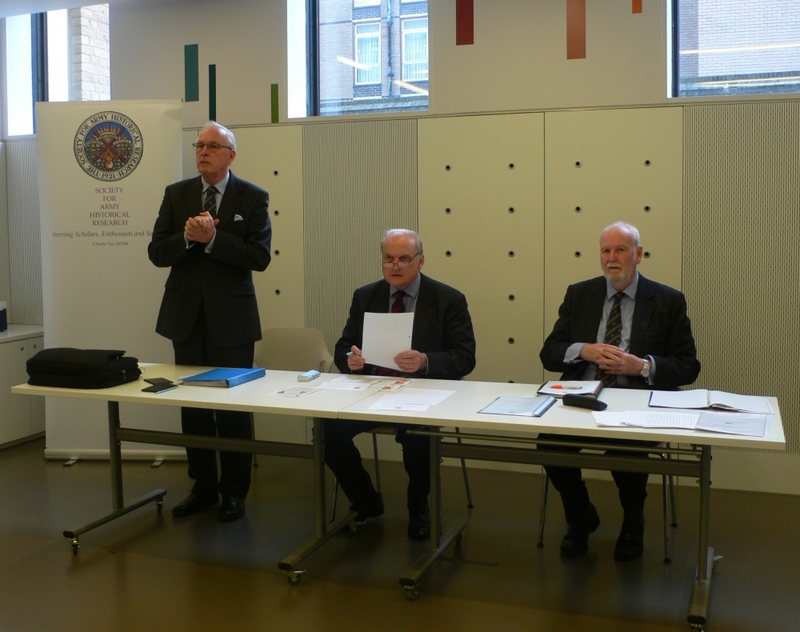 The evening began with a guided tour of the museum followed by our Annual General Meeting. 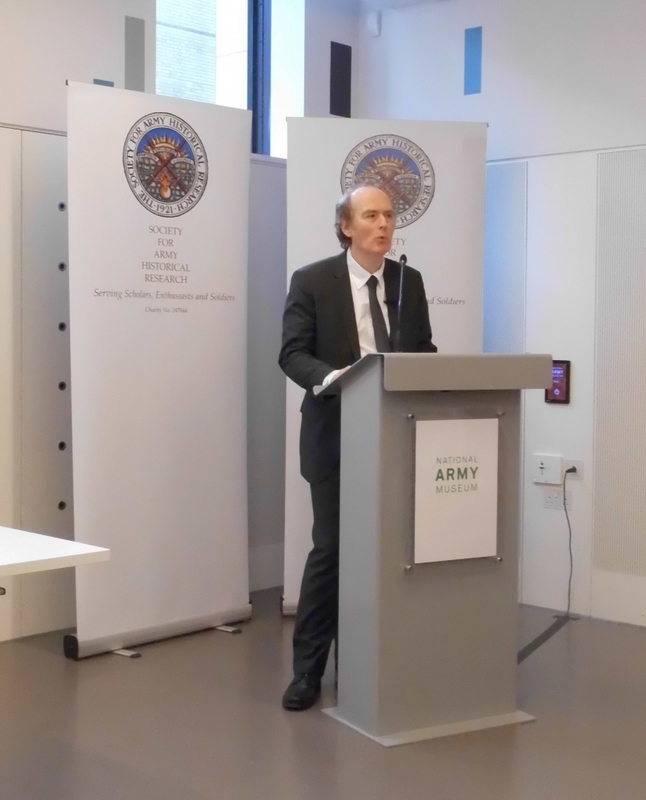 Afterwards, Dr. Rory Muir, a renowned expert on the Napoleonic Wars and particularly on the Duke of Wellington, delivered a brilliant lecture surveying the Iron Duke's life. 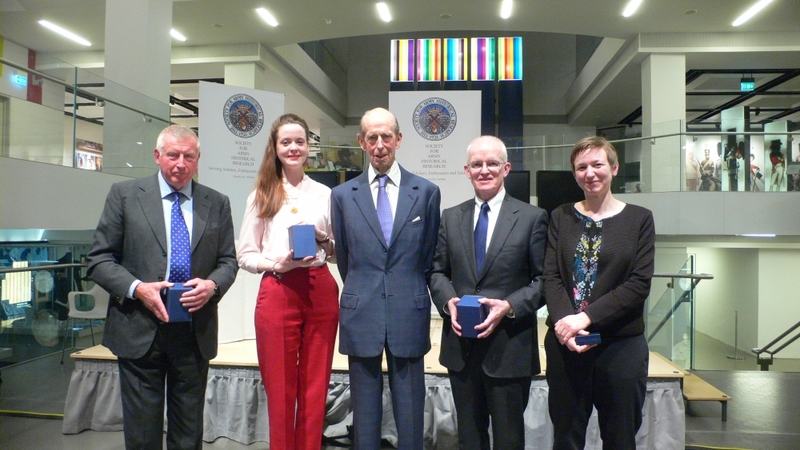 The evening continued with the presentation of the Templer Medal and the Best First Book Prize by the Society's patron, Field Marshal HRH The Duke of Kent. 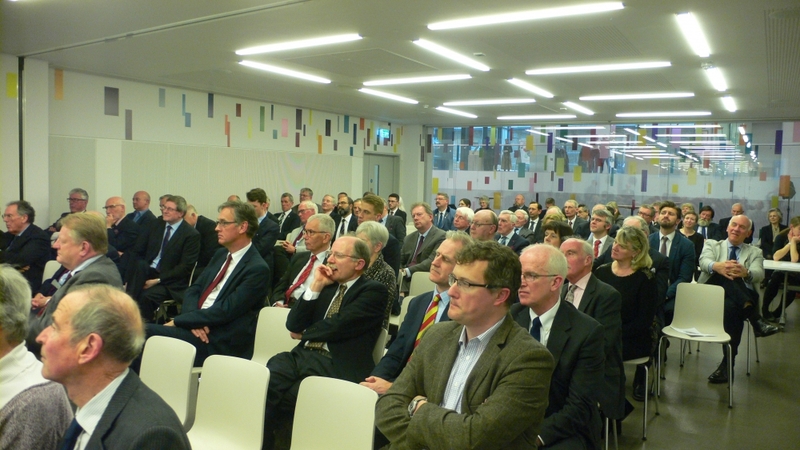 This year's student essay and research grant winners were also recognized. 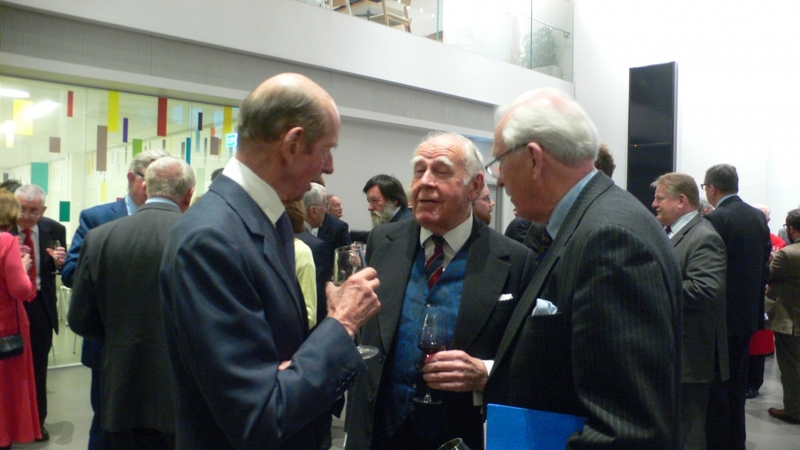 The event concluded with a convivial wine reception.